Chris Sanders of Air to Water, Inc. EMERGENCY IN MIDLAND - ODESSA TEXAS! Please help us - help the people of Texas! 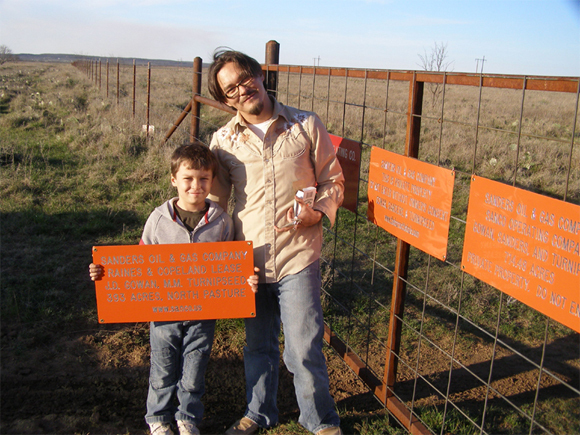 through Lonestar Natural Electric donations! 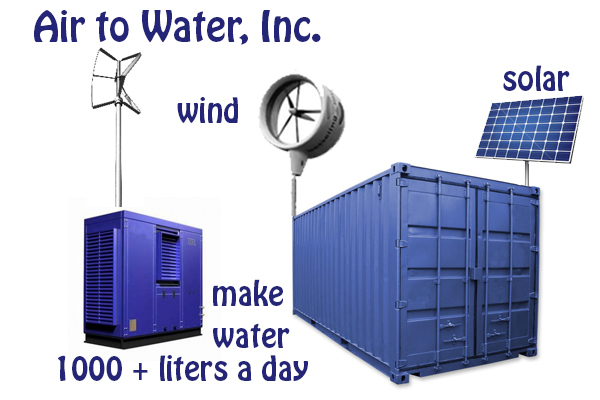 Air to Water Sustainable Agricultural Water Solution! Sean Gordon, with his son. the Los Angeles National Forest. Chris Sanders, with his son. 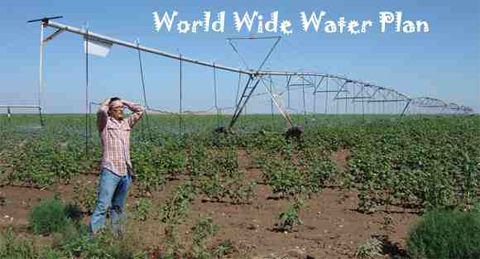 Contact Chris Sanders about agricultural water needs. 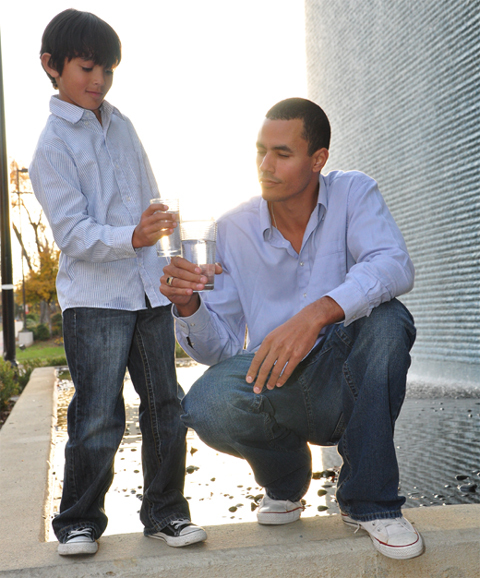 Using Natural Gas generators we are able to produce thousands of gallons of clean drinking water. The perfect solution for dairy farms for the freshest milk! For chickens with the cleanest eggs! Cities for the cleanest water! Do you want to eat ...pollution? Do you want to drink chlorine and fluoride? It is just a matter of application of Mr. Sanders' information. Air to Water is the cleanest water on the planet! For most homes in the city we offer a home Air to Water unit which requires about 380 watts of electricity. The water itself has no chlorine and no chemicals. 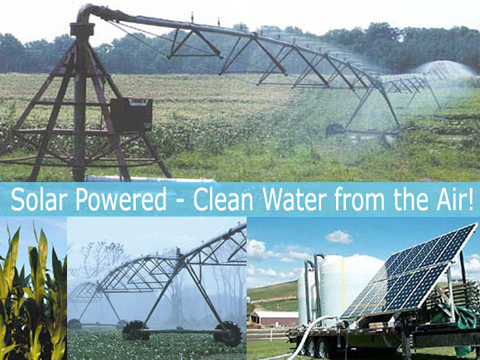 It is the solution as water has become our most precious commodity. What do we use to clean the water? Reverse osmosis (RO) , sound, and ultra violet light. In the past the RO systems were huge like the one below. a small black box like the one pictured above. The result is our Air to Water Machine for clean water. With our technology we have the power to plant trees all over the world! Reforestation Projects are bound by the terms of the United Nations and The Kyoto Protocol to offset the emissions different nations produce by planting trees in areas designated as forests. The Trees we plant reverses part of the damage that is caused by our global emissions. 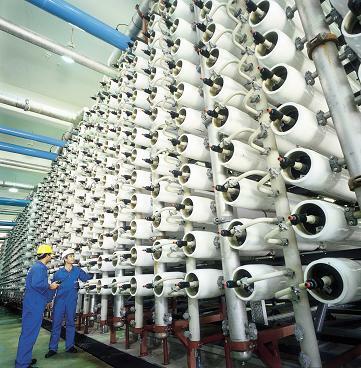 is used to produce constant water from the atmosphere. 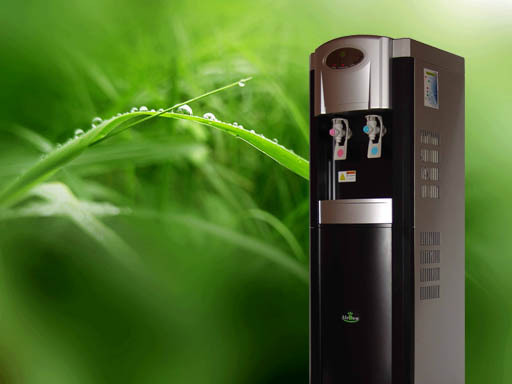 with both clean drinking water and hydrogen energy." east New Mexico using what Robert Plarr calls sustainable integration. 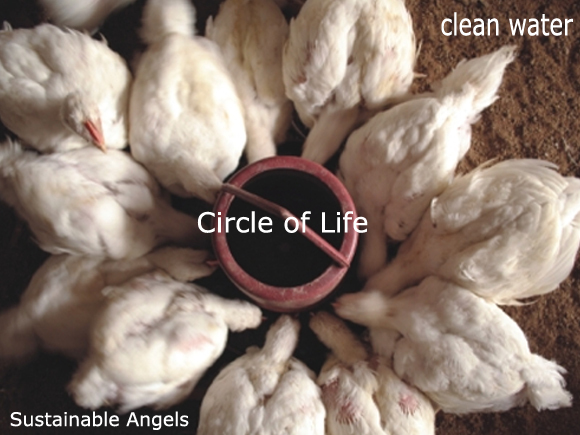 Chris Sanders is building water sheds for the people of Texas through churches and other non profit institutions such as the Sustainable Angels. We put water in outer space! on the (ISS) International Space Station since 2007! "While everyone is concerned about people far away, I am concerned with the people here at home. 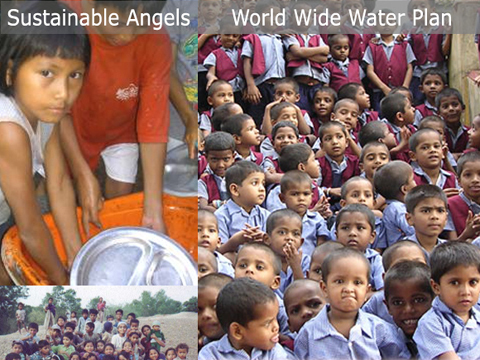 Please help me build water sheds for the people here in the States who need clean drinking water. There are more communities than you could imagine and our goal is to help each one. Everyone deserves clean drinking water. These donations go directly to churches, communities, cities, and missions here in the United States."